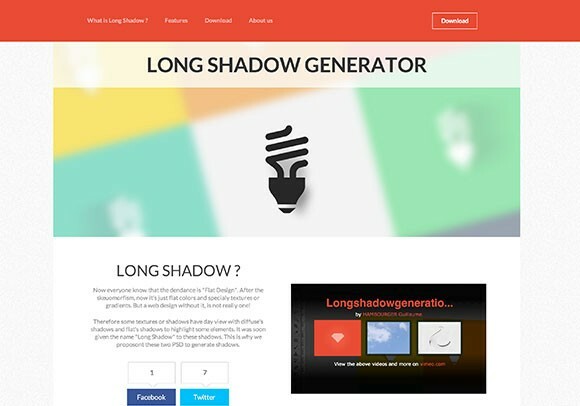 Another long shadows generator released by Guillaume Hambourger, a young student of 23 years. 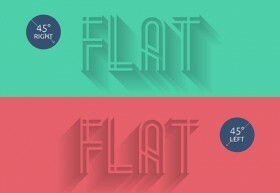 This freebie is a PSD containing smart objects for creating long shadows easily and quickly. 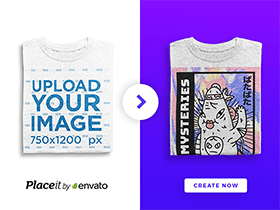 Posted on July 31, 2013 in Free PSD, Miscellanea and tagged shadows. This post has been viewed 1555 times.